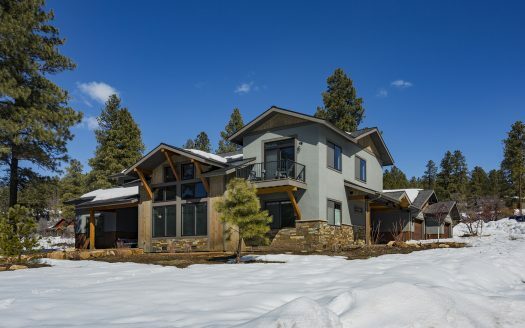 There’s a reason why Durango, CO was named one of the next “Best Places to Ski, Live, Invest and Retire” by Ski Magazine—described within the article as “A mountain town that doesn’t lack for much.” Durango is a setting unlike any other, and boasts some of the most beautiful scenery in the country. 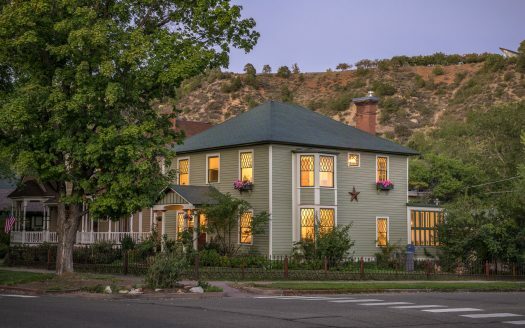 Durango has consistently been ranked high in several listings for quality of life, amenities and recreational opportunities and you will find the town brimming with culture, arts, and fine dining. 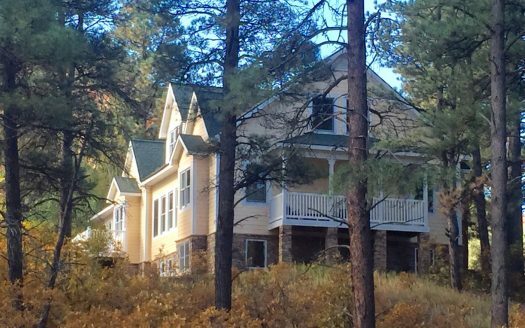 Kelly is a full-time Realtor in Durango and has earned respect for her market knowledge, negotiating skills and honesty. 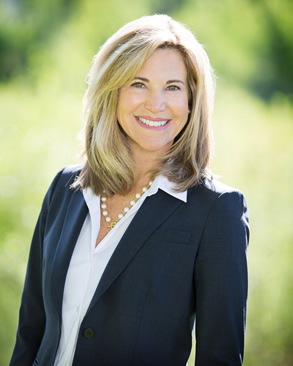 Kelly attributes her success to her strong marketing, current technology, continued education and extensive market research. Kelly is truly passionate about her responsibility to her clients. 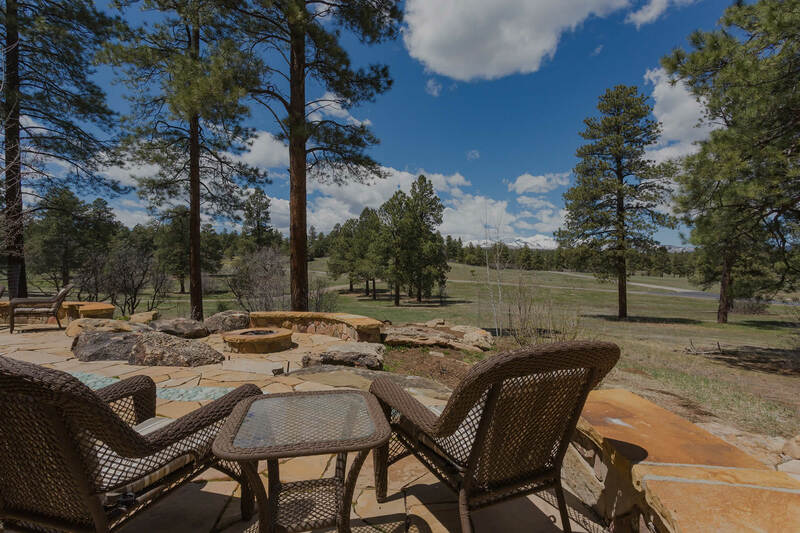 Discover the difference in service and results when you choose Kelly Kniffin as your Durango Realtor. Check out my recent listings below and contact me today to find your next perfect home! 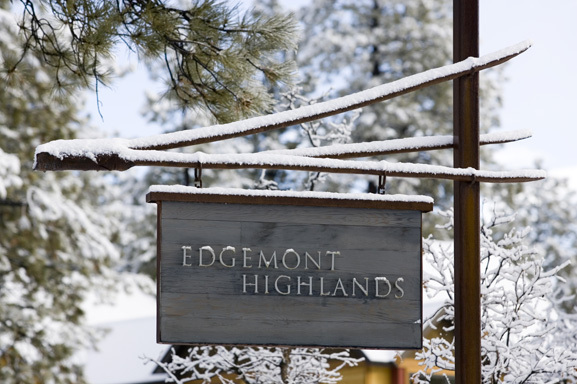 Edgemont Highlands is a developing residential community that harmoniously blends homes and nature, comprising over 500 acres and conveniently located just 5 miles from downtown Durango. 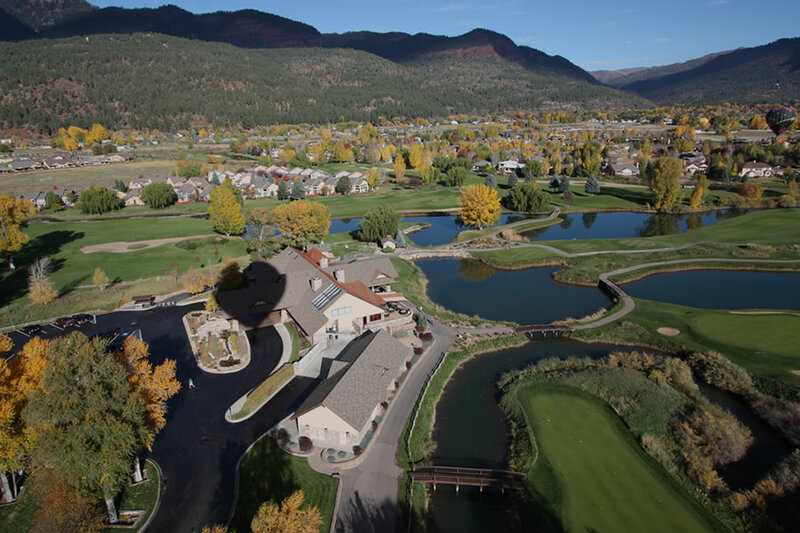 Dalton Ranch golf community in Durango offers a variety of homes within a wonderful golfing community, conveniently located in the Animas Valley, just 6 miles north of Downtown Durango. 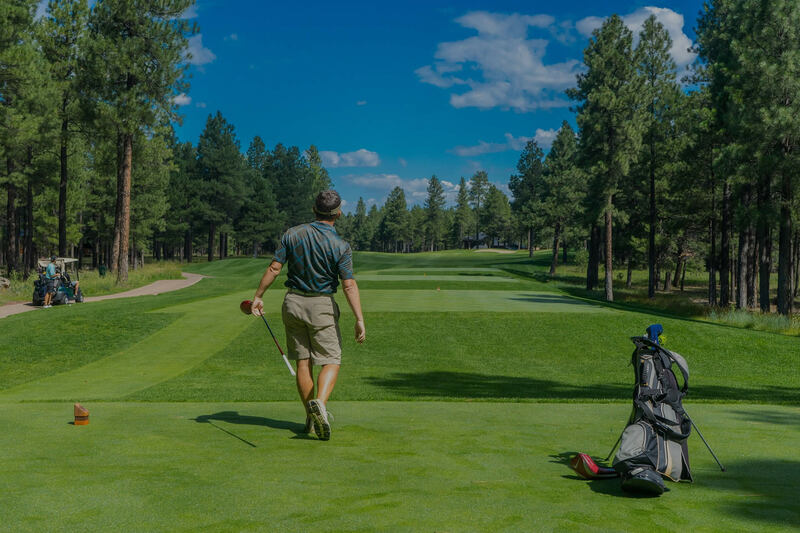 Surrounded by the extraordinary San Juan Mountains you’ll find an exceptional private club and community that is everything you never imagined, the Glacier Club golf and recreational community. 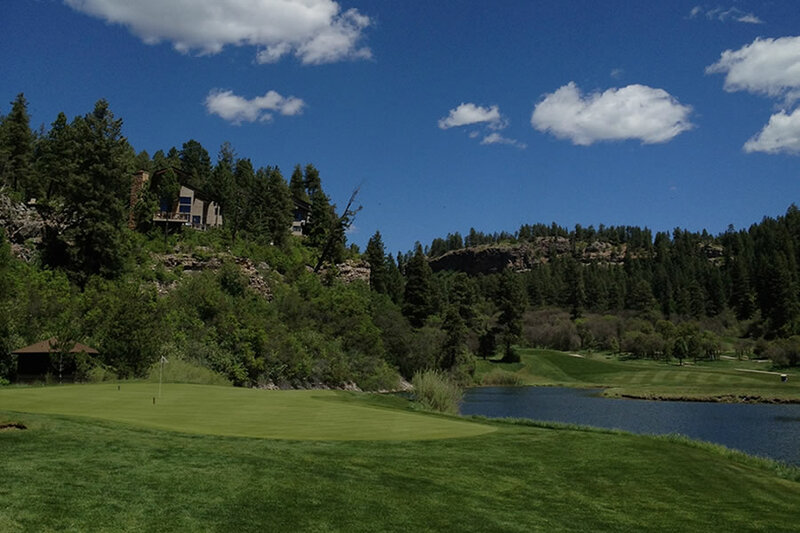 Hillcrest Golf Course is set on top a scenic mesa which overlooks the town of Durango. 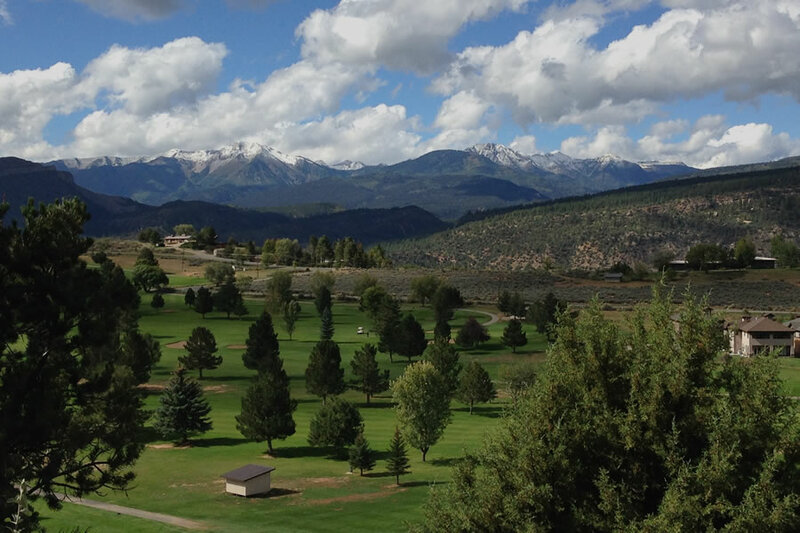 Hillcrest is an 18 hole course surrounded by the beauty and tranquility of the Southern Colorado Rockies. 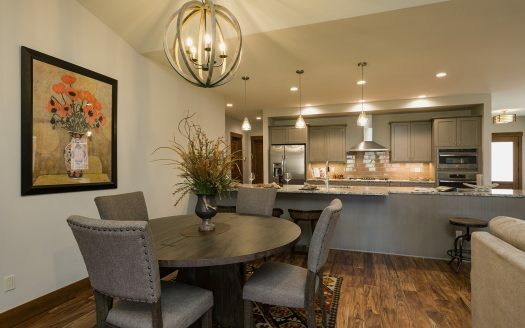 Kelly Kniffin made our Durango home purchasing a very smooth process! 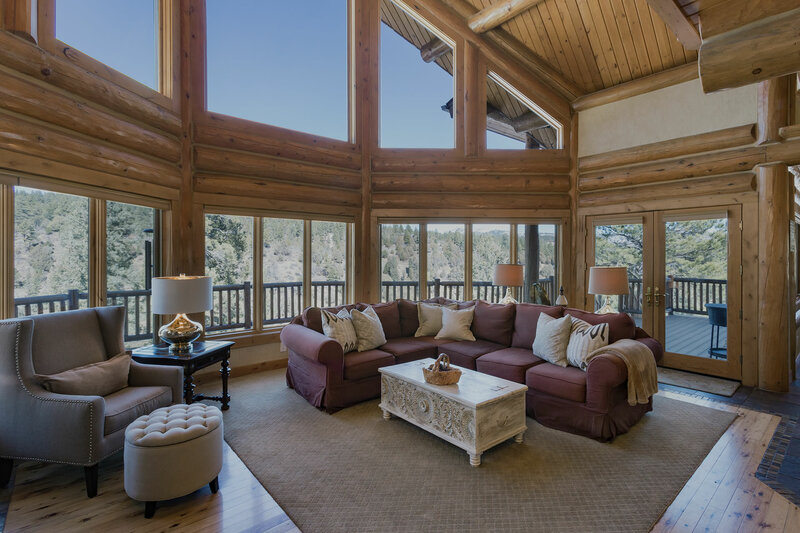 From house viewing to the final docu-signing, referrals for handymen, tile work, surveying, banking, even where to purchase home furnishings in Durango everything went simply without a hitch. Since we were purchasing from out of state it could have been a difficult process, but Kelly kept everything right on track. We highly recommend using her services. I would highly recommend Kelly if you are listing and/or buying a house! She always made us feel like a priority, and she always had our best interest in mind. 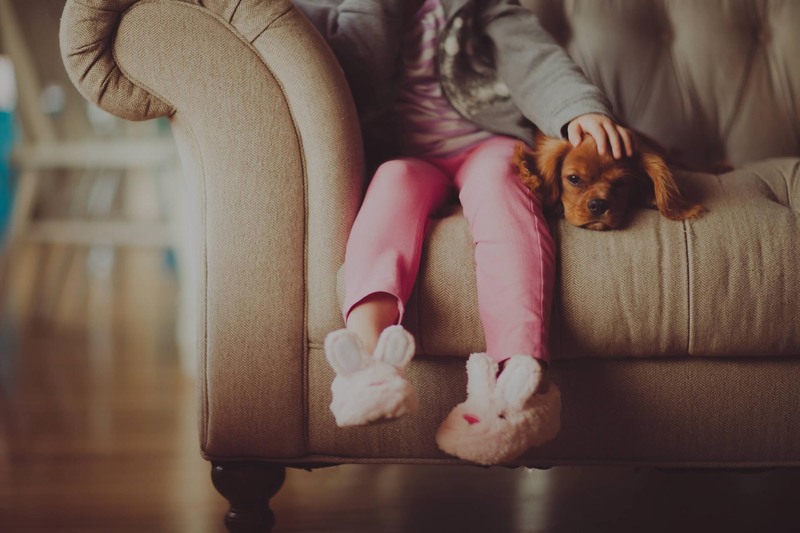 She helped us to get our house ready to sell, knowing what buyers want to see, and she happily made herself available every time we asked to look at more houses, as we tried to find the right fit for our family. She's very knowledgeable about the area and the industry.